Re-Claim Your Backyard From Mosquito!! 1. Sweat: Mosquitoes need water to reproduce. So they are naturally attracted to areas with higher humidity levels. 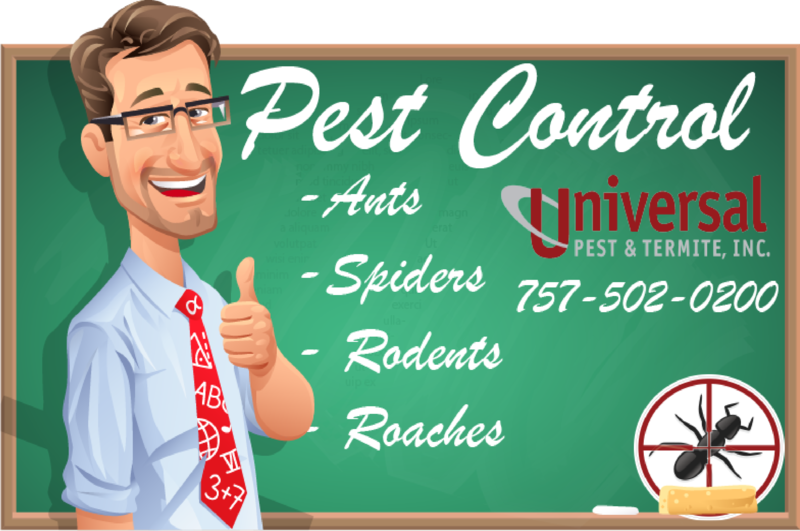 Why you choose Universal Pest? 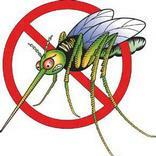 Universal Pest offers pest control, yard mosquito reduction services with no long term contracts. We offer one-time service for a special event you may be having in the back yard this weekend. Universal Pest & Termite offers yard mosquito reduction and mosquito repellent for your yard during the active mosquito season. We are serving Virginia Beach, Chesapeake, Norfolk, Portsmouth, Newport News, Hampton, Williamsburg and surrounding areas. Why do we say ” Mosquito Reduction “? 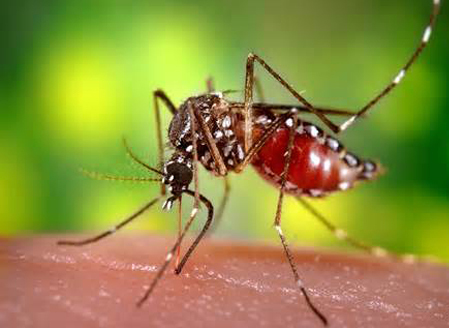 Mosquitoes can travel daily up to two miles depending on the wind. Which means exclusion is impossible. 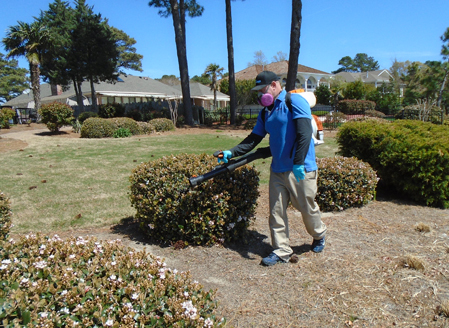 We treat where mosquitoes hide; in shrubs and damp areas of the yard. Some choose to use insect repellent when venturing outside. A proper mosquito reduction service can have up to a 95% effective rate in your yard. We also offer combined Pest / Termite programs together for one low rate. No need to pay a company a fee for pest control and a fee for termite protection. We recommend our exclusive “Flex-Guard” program. This is a quarterly service that includes our Border-Guard pest program. Also a perimeter granule termite application as well as our complete termite warranty. This top-rated program comes with our No-Hassle promise. If pest or termites come back, under our protection there is nothing to worry. Most homes qualify for this service program. To see if your home qualifies Click Here and request a Free Inspection.